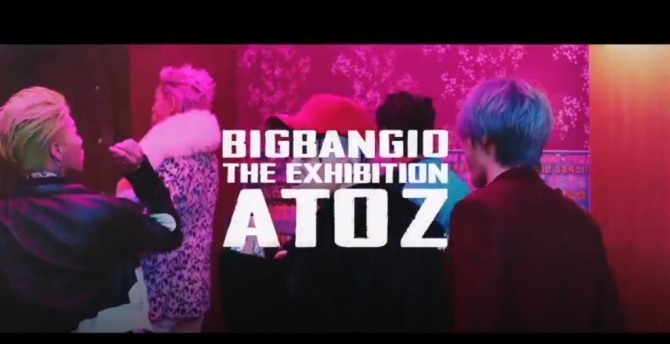 Big Bang released the second video teaser for its upcoming 10th anniversary exhibition, “A to Z,” on Thursday. 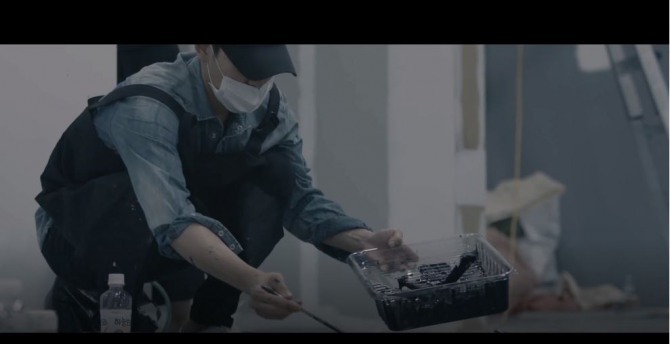 “The exhibition includes the path that we, the members and the fans, walked together,” said G-Dragon. 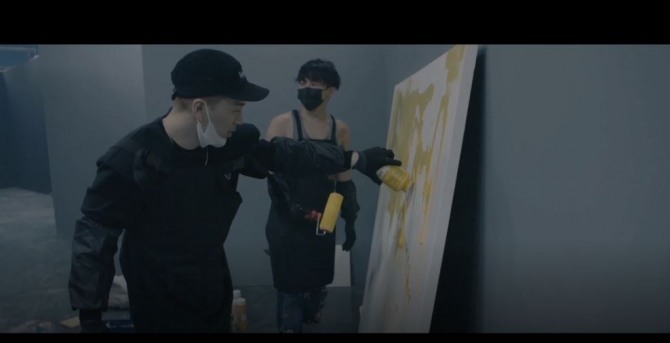 The art pieces show that we’ve grown together. 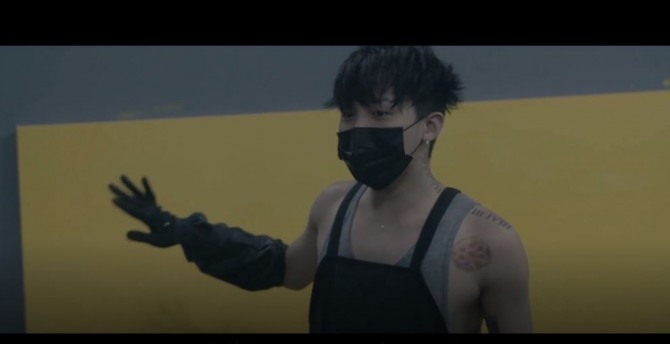 That’s what makes this event meaningful,” added Taeyang. 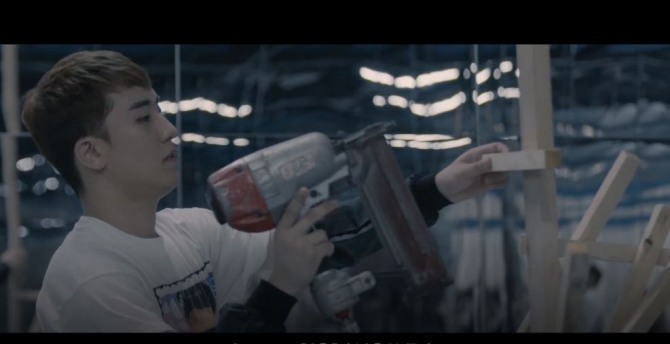 In the released video, the bandmates carry out activities, such as painting, making crafts and putting up black-and-white photos. 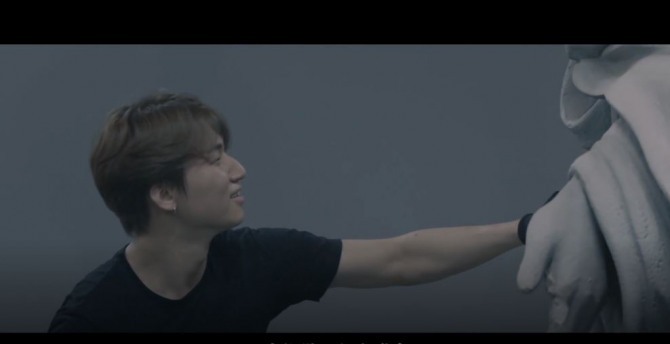 “If you come to the exhibition, you’ll be able to find out everything about Big Bang: starting with the passion we had when we were trainees and all the way to current Big Bang who has countless fans who send us love,” said the youngest member, Seungri. “A to Z” will be held from Dec. 17 to Feb. 24 next year at 798 Art Center in Beijing.